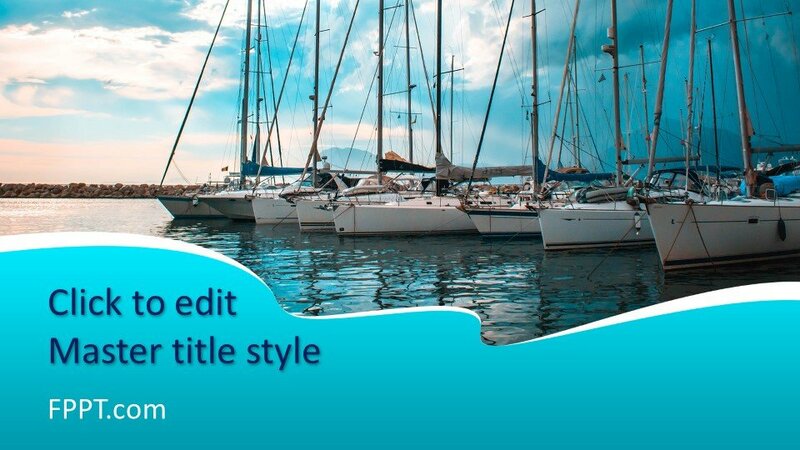 Free Boats PowerPoint Template is an amazing PowerPoint or aquatic presentations but also for shipping seaside services or online meetings. 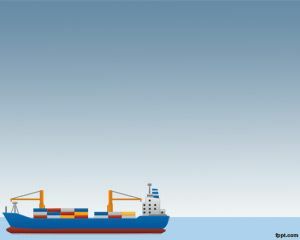 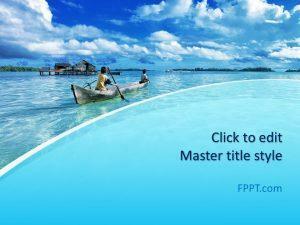 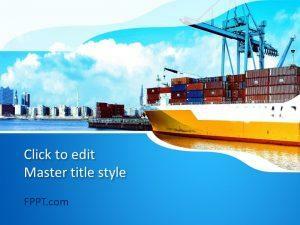 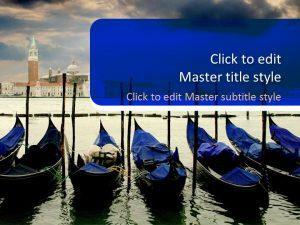 The template contains an elegant blue background with a real seaport photo in the slide design and boats like ship port. 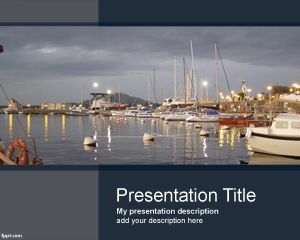 The template is free and you can download this template to create awesome realistic PowerPoint presentations. 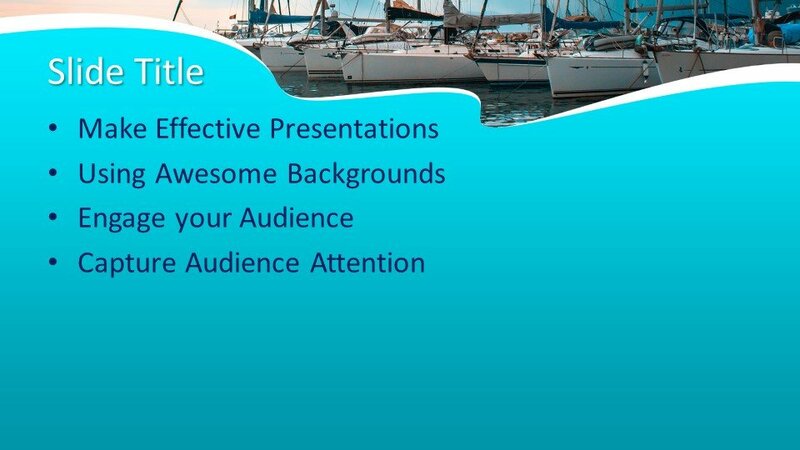 This free Boat PowerPoint template can also be used for shipping presentations as well as maritime PowerPoint presentation templates. 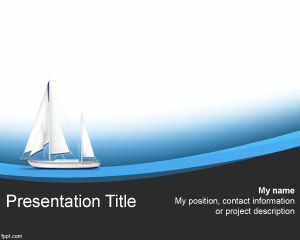 This free template design can be customized with Microsoft PowerPoint easily to make it perfect. 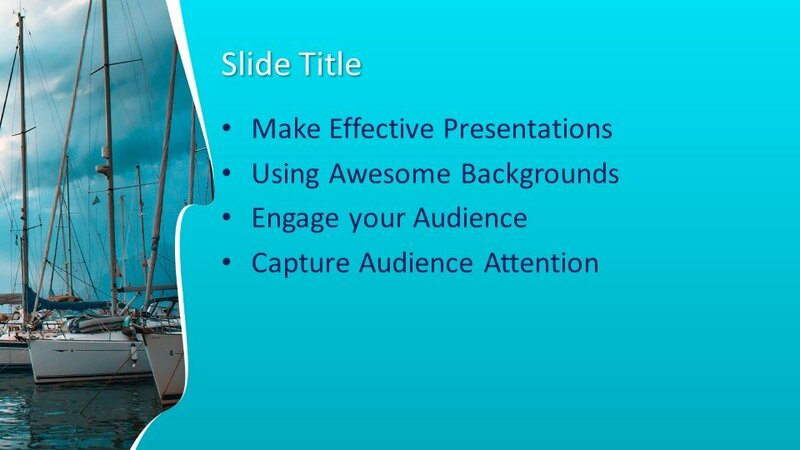 The design is compatible with all latest versions of PowerPoint 2010, 2013, 2016 and Office 365.